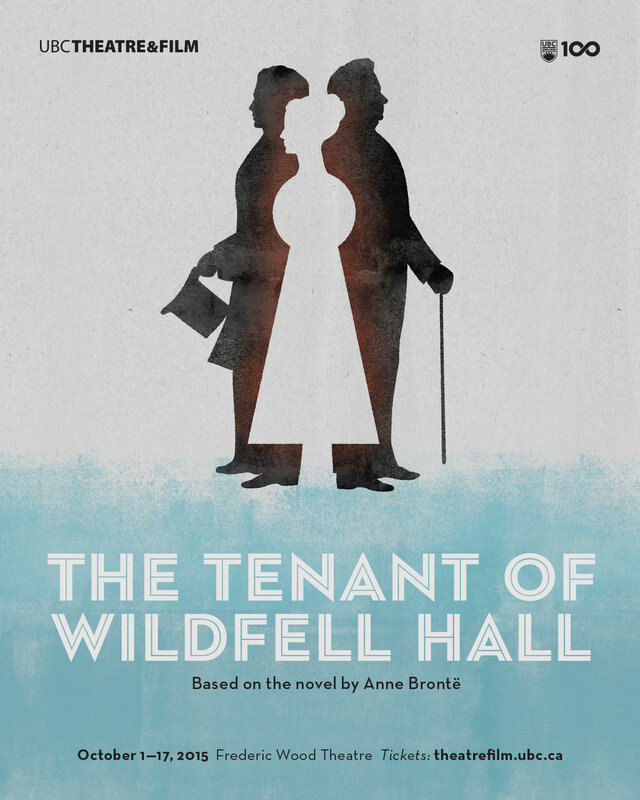 Based on Anne Brontë&apos;s 19th century novel and adapted by UBC Department of Theatre and Film professor Jacqueline Firkins, The Tenant of Wildfell Hall tells the story of Helen Graham, a mysterious widow who&apos;s just moved into the withered Wildfell Hall. She&apos;s hoping to escape her sordid past and forge a new life for herself and her son. Unfortunately, gossip is served daily in Helen’s new town and she&apos;s their latest appetizer. Chatter quickly escalates when her relationships with Frederick Lawrence and Gilbert Markham are scrutinized, leaving no secret unturned. Celebrated as one of the world’s first feminist novels, The Tenant of Wildfell Hall delivers sharp wit and cutting insights on 19th century gender dynamics, while illustrating a universal story about the struggle for identity and independence in a world that&apos;s quick to judge. For additional musings, quips, and images, click below.